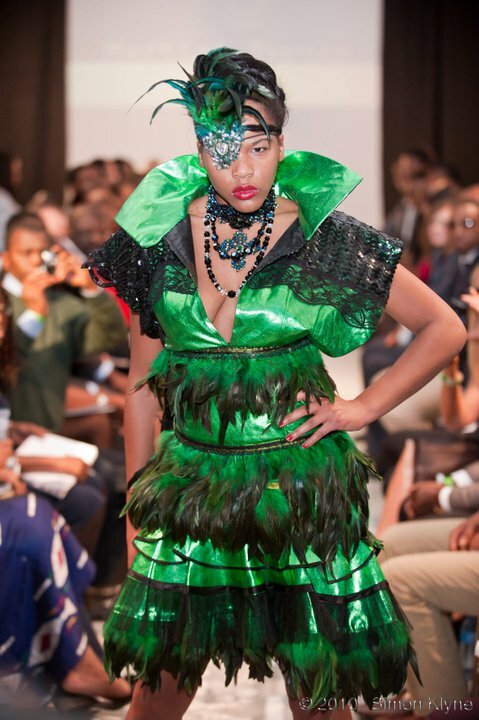 The second annual CamerCouture Fashion Showcase a funky style hub organised by Votre Avant Garde (VAG) a marketing and PR company producing bespoke events for corporate and private clients, was held on Oct 16. 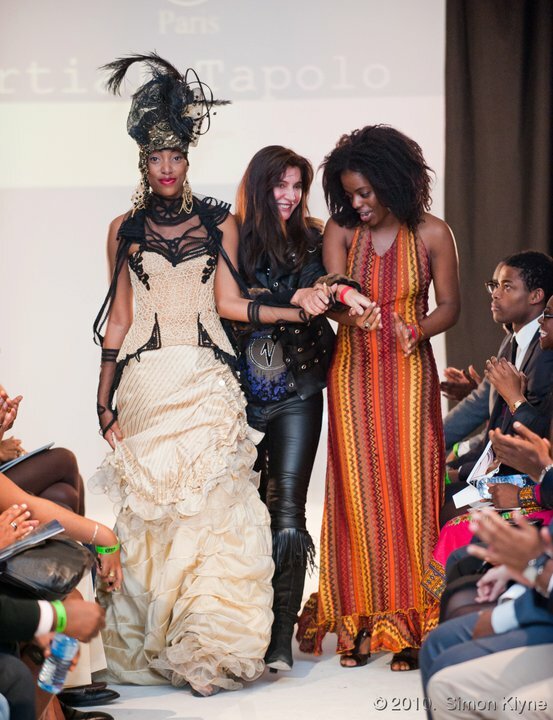 Set in London's triendiest spots, the annual CamerCouture shows was glitzy and media packed with representatives from the BBC to Sky News! 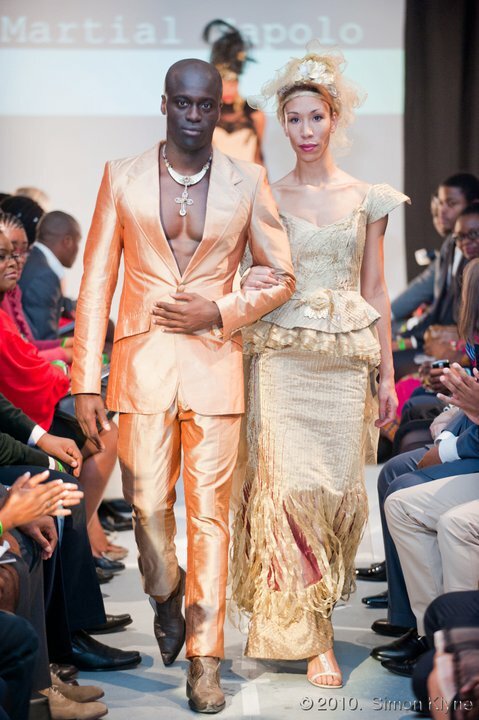 For this years' show, CamerCouture went international to include participating designers from all over Africa rather than just Cameroon and the theme was "African Decadence" to portray the opulence and grandeur that Africa is. 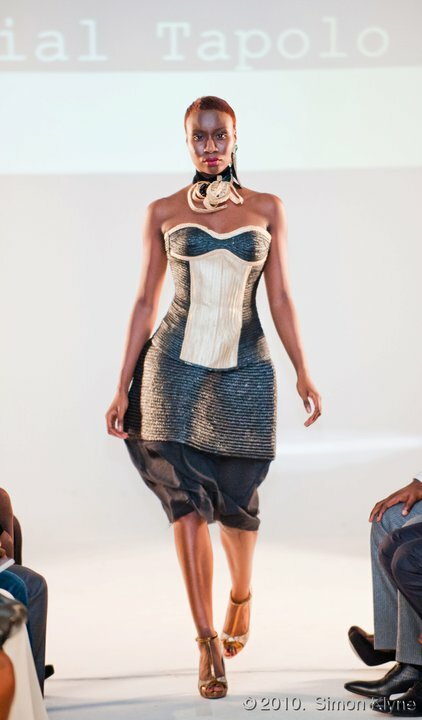 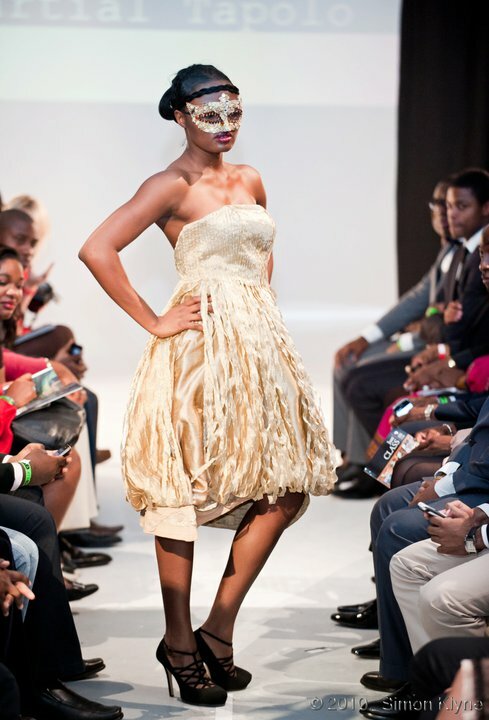 This year's show featured the following designers - Kosibah, Cote Minou, Deenola, Eki Orleans and Alain Martial Tapolo. 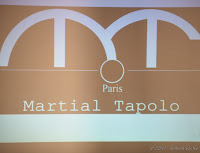 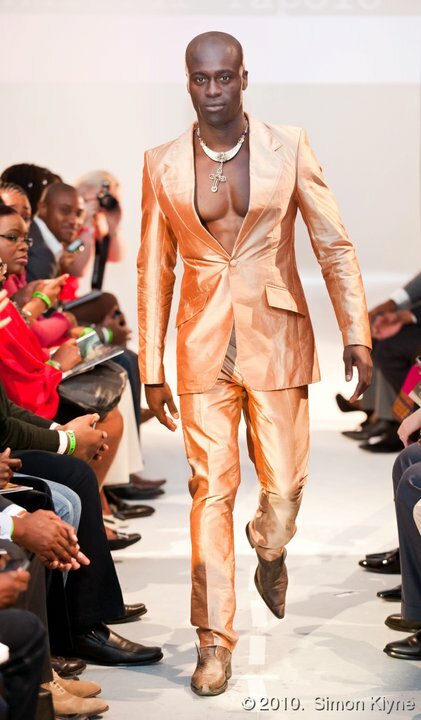 Here's Martial Tapolo's collection from CamerCouture Fashion Show 2010.